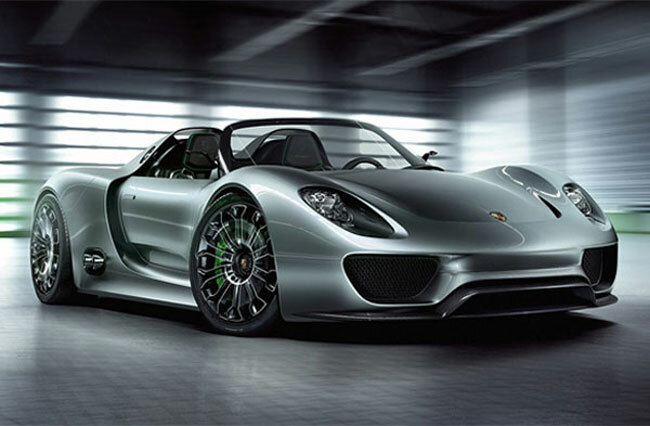 Some of our readers will remember the Porsche 918 hybrid supercar that we featured on the site back in 2010, Porsche announced their plans to put it into production and now the guys over at Wired Autopia managed to take a prototype for a test drive. 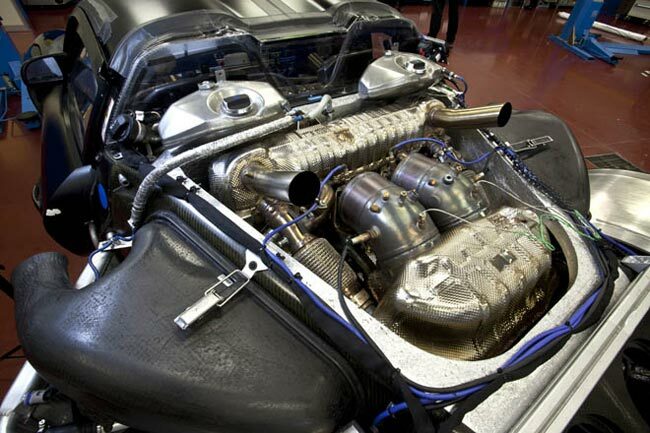 The Porsche 918 is is a hybrid supercar that features a mid engined v8 petrol engine and two electric engines which have a total of 770 hp combined. It is capable of traveling from 0-60 mph in under three seconds and can reach 124mph in under 9 seconds and will have a top speed of 202 mph. The guys over at Wired Autopia took a prototype of the Porsche 918 for a spin, so head on over to Wired and see what they thought of this hybrid supercar.